You can't look good if you don't feel good! That is why we have estheticians and massage therapists on staff to make you feel as good as you look. 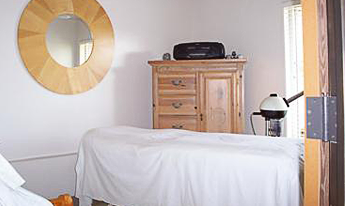 Massage and facials are the ultimate way to relieve all the daily stresses in your life.